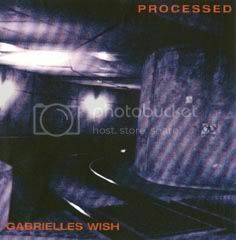 Processed, the legendary "lost" debut album by Gabrielles Wish, has been finally released on CD (with four bonus live tracks, including the totally unreleased Never Know Why) by Plastic Frog Records. Hear Meltdown and Shocker on MySpace! Follow the instructions on the Plastic Frog Records Shop, where it's on sale for 10 Euros only! Basically you'll send an E Mail message to order the album to plasticfrogrecords@googlemail.com and wait for the reply with the details as the total amount including postage and how to pay through PayPal. Note: Processed (01-11), recorded in 1997, was supposed to be released on New Order's manager Rob Gretton's label Manchester Records in 1999 (it would have been the band's debut album after two highly acclaimed EPs) and because of Gretton's death just before the release remained completely unreleased for 10 years (the label changed name to Pleasure Records and opted for the release of Manchester Suite in 2001 and the band started their own Path label releasing new material, starting with Cost One in 2002), until a digital release in 2007. Plastic Frog Records finally released it on CD in 2010, adding four live bonus tracks. 14 has remained unreleased in any form until then. 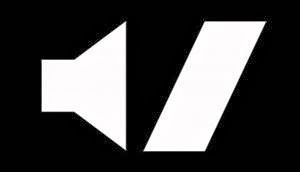 15 was recorded at the gig supporting New Order's comeback, with Doves at their debut concert after their previous incarnation as Sub Sub. Both the original album shelved in 1999 and the digital release in 2007 had an artwork by Paul Ryan which you can see here on the right. Watch the full concert at the Salford Sacred Trinity! You can now watch the full concert, or each single track, of the Gabrielles Wish gig supporting AAAK at the Salford Sacred Trinity church (24 June 2010) from the page which has just been added to the Video section. A link to the gallery of photos of the night in honour of Rob Gretton at the Manchester Briton's Protection, May 14th, has been added to the Photo section. A link to the gallery of photos taken by Alex Staszko at the Liverpool O2 Academy, May 19th, has been added to the Photo section. New date for tomorrow, Saturday's gig cancelled, supporting AAAK in June! Gabrielles Wish and The Fall have cancelled the gig scheduled for Saturday May 22nd at The Canteen in Barrow-In-Furness. The date is expected to be rescheduled in the near future. Gabrielles Wish will support The Fall tomorrow, Friday May 21st, at the Balne Lane Working Men's Club in Wakefield, Benjamin Street. Tel: 01924 215506. Gabrielles Wish will support AAAK (As Able As Kane) Thursday June 24rd at the Sacred Trinity Church in Salford, Chapel Street. AAAK are the band of Ding, producer and sound engineer of some Gabrielles Wish records, and session bassist for Frank Black, PJ Harvey and The Fall. AAAK were active in the late 80s and early 90s, have reformed last year and are going to launch their new album in Salford. Here's a photo gallery by Sandrine Weberruss of Gabrielles Wish live at the Manchester Ruby Lounge, March 13. Gabrielles Wish will release their new single, Pirates Of Men's Pants, on March 8. The B side will be We Cry Mercy. You can now hear streaming clips of both tracks here from the side bar. 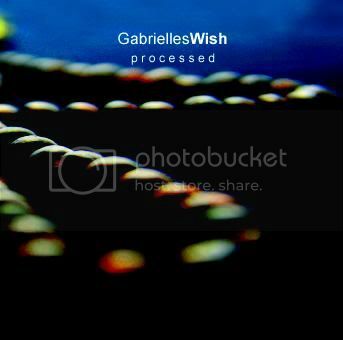 You will be able to buy the single from the Gabrielles Wish page on Arkade. Gabrielles Wish will appear at the Kieran Kenny show on All FM, Friday 5th March, 05:30 PM. Check the updated details of all four radio appearances. 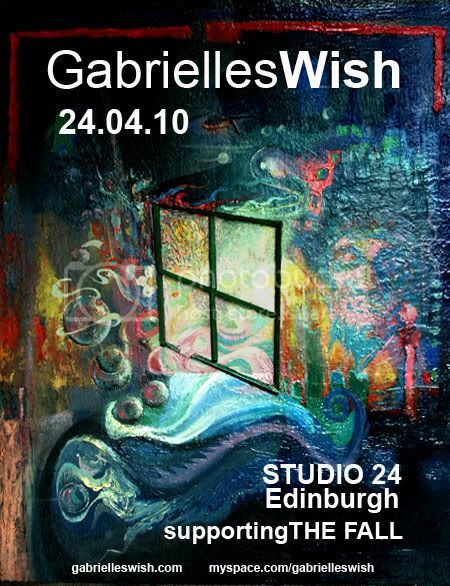 Gabrielles Wish on the radio: win free gig tickets! March 3, Wednesday, 05:30 PM: Wythenshawe FM: Chris Oatway's Drivetime (97.2 FM local and online worldwide). March 5, Friday, 05:30 PM: All FM: Kieran Kenny (96.9 FM local and online worldwide). March 8, Monday, 07:00 PM: Manchester Radio Online: the Paul Ripman show, online worldwide only (win tickets for the March 13 at the Ruby Lounge in Manchester). March 9, Tuesday, 04:00 PM: Salford City Radio: the Sarah Ryan show (94.4 FM local and online worldwide). Gabrielles Wish regret to announce the gig scheduled for March 10 in Sheffield has been cancelled. New single Pirates Of Men's Pants out on March 8! 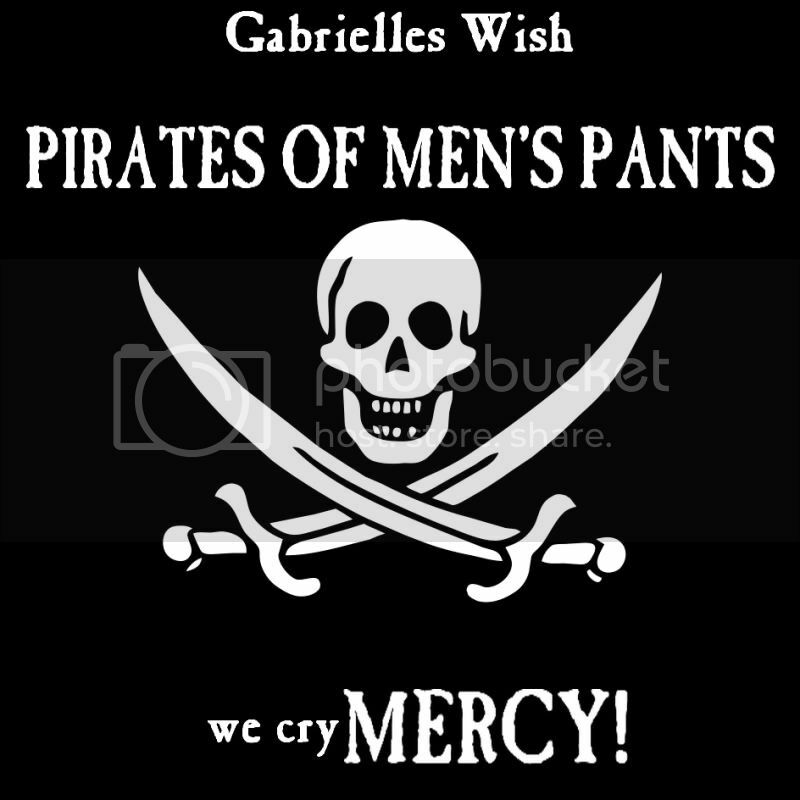 Gabrielles Wish will release their long awaited new single, "Pirates Of Men's Pants", on Women's Day, March 8. Gabrielles Wish drummer Bo Walsh is looking for further work with other bands and as session musician. He has a profile on MySpace with his biography and some streaming tracks of the music he has recorded so far with various artists and bands. They will be supported by Dirty Avenues, Cosmic Daisy and Butcher And Bolt. First band onstage at 7:30 PM. Concerts will end before 10:30 PM followed by DJ sets.